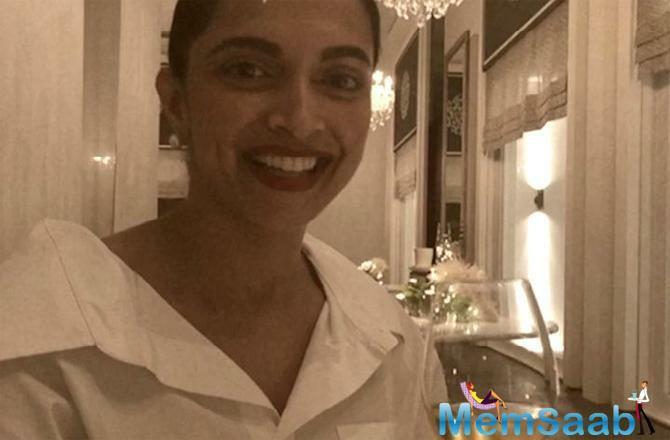 Galleries >> Deepika Padukone to play Ranveer Singh’s onscreen wife? 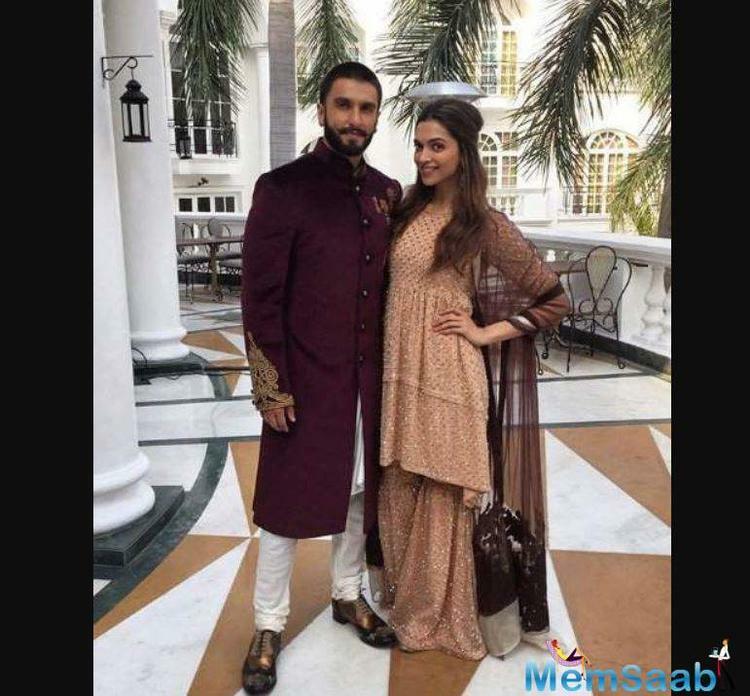 Deepika Padukone to play Ranveer Singh’s onscreen wife? Looks like the film 1983 World Cup is likely to get a big addition to the already ensemble cast! 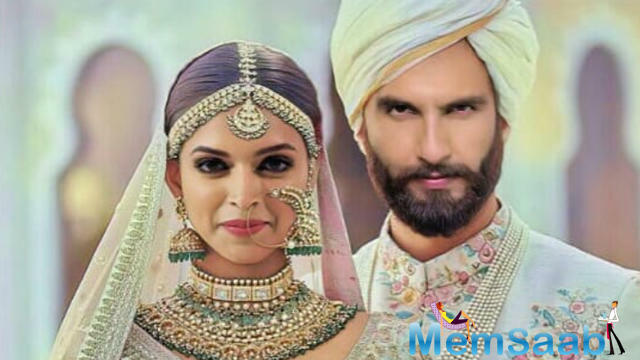 Sources say the filmmakers have approached Deepika for the role of Romi Bhatia, wife of Kapil Dev (being played by Ranveer). The role is said to be an impactful cameo surrounded by a lot of drama and emotions. 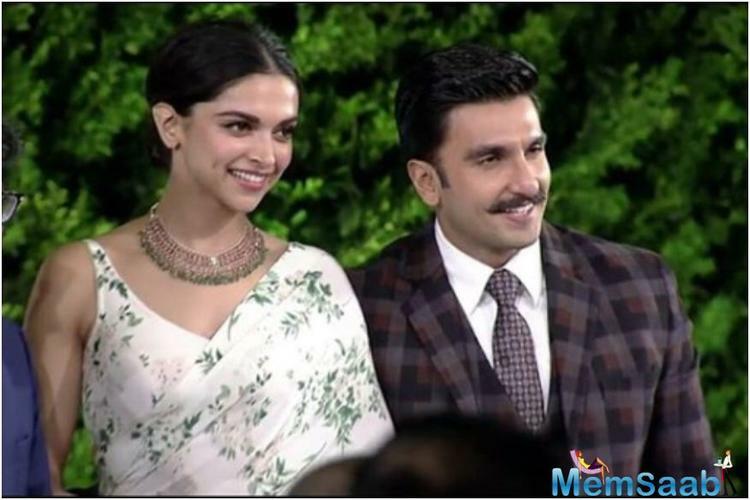 Since Ranveer is playing Kapil Dev, and the fact that Ranveer and Deepika are a couple in real life too, the film’s director Kabir Khan believed that Deepika Padukone will be an ideal choice. 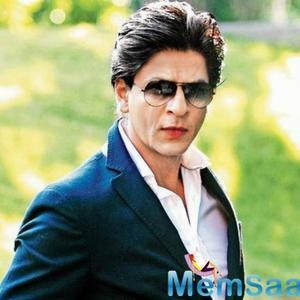 Sources say the makers approached the actress for the part, and they seem to have got a positive reply from her. 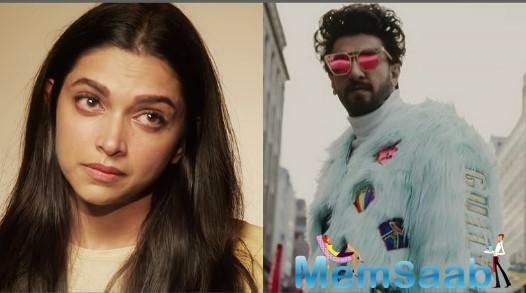 But another round of discussion is set to take place in a few weeks after which it will be confirmed whether or not Deepika will be seen in the film. “Her role requires just seven days of shooting. 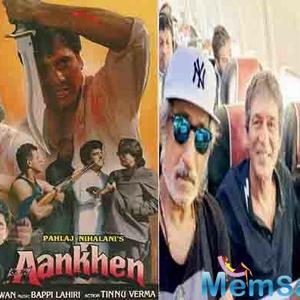 The filmmakers believe the part where Romi Bhatia left the stadium mid-way assuming that West Indies will win the 1983 World Cup final, and the difficulties she encountered in coming back into the stadium when India was on the verge of winning, can be well emoted by Deepika,” said the source. 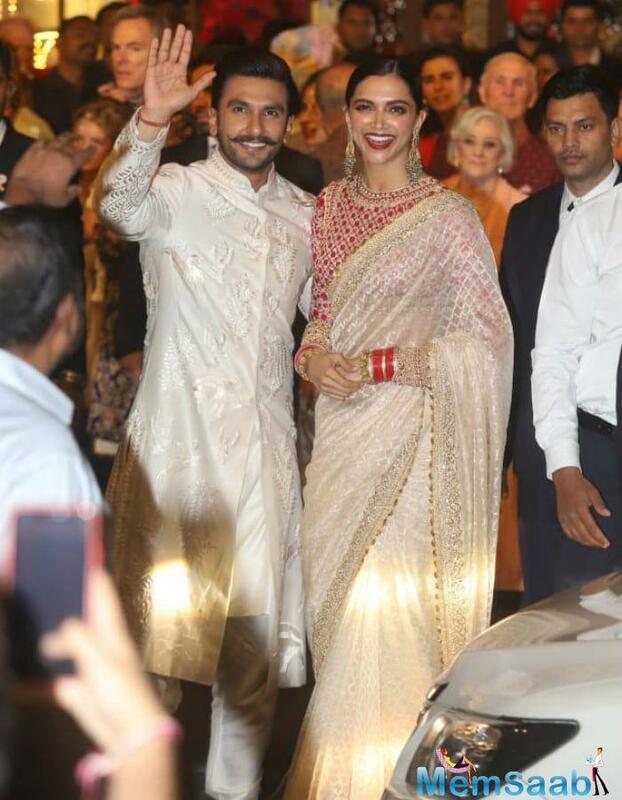 Ranveer and Deepika have earlier together starred in films like Padmaavat, Bajirao Mastani and Ram-Leela. But now they are a real life jodi and most filmi couples avoid acting together. Neither are filmmakers keen on casting them. 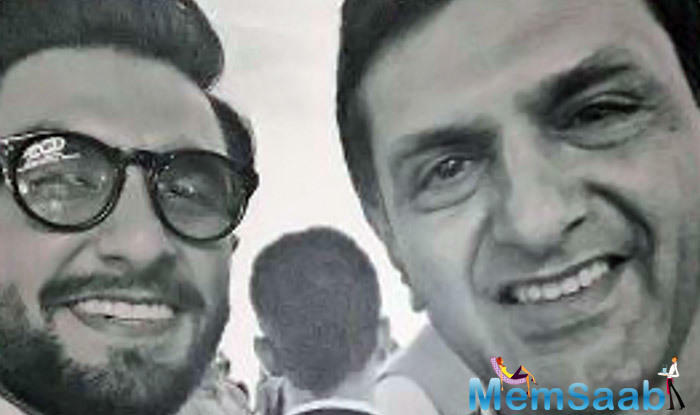 Ranveer Singh and Deepika Padukone's wedding in Vakola, not Italy?